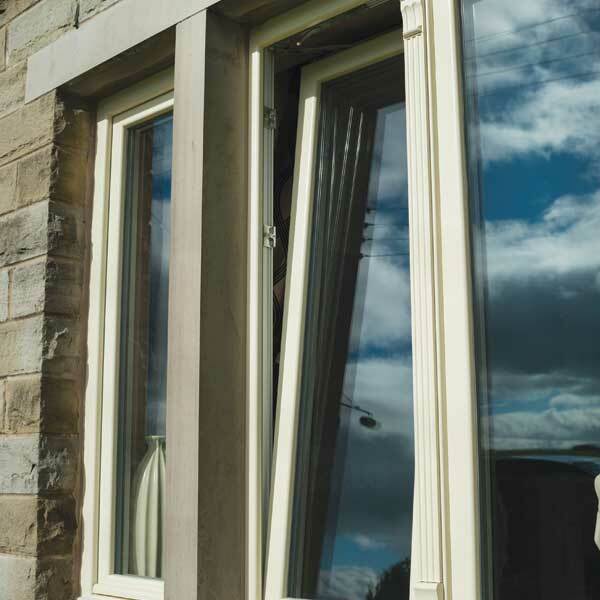 Tilt and and turn windows tilt into a room from the top when open, providing natural ventilation for your home and at the same time keeping it safe and secure. They can also be fully opened inwards on a side hinge for full ventilation and to allow you to clean them easily from the inside. 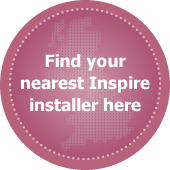 Because of the tilt function, Inspire tilt and turn windows are ideal for windows in hard to reach places such as above a conservatory or in high-rise accommodation. 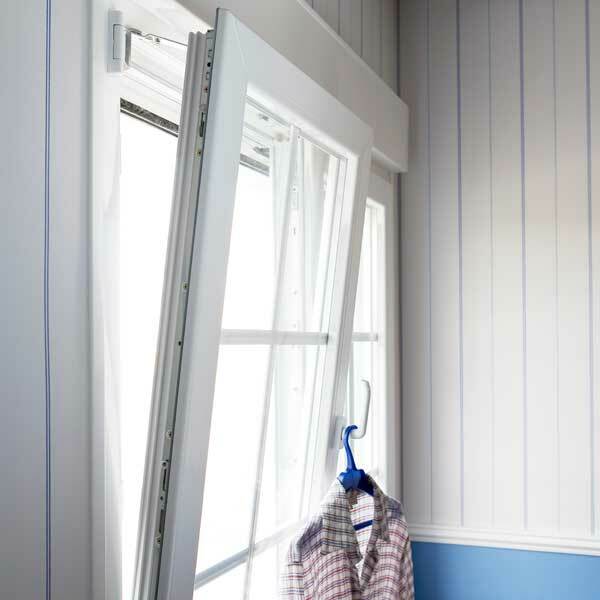 They can also be used if there is limited space to open a window or it would cause an obstruction, such as onto a street.